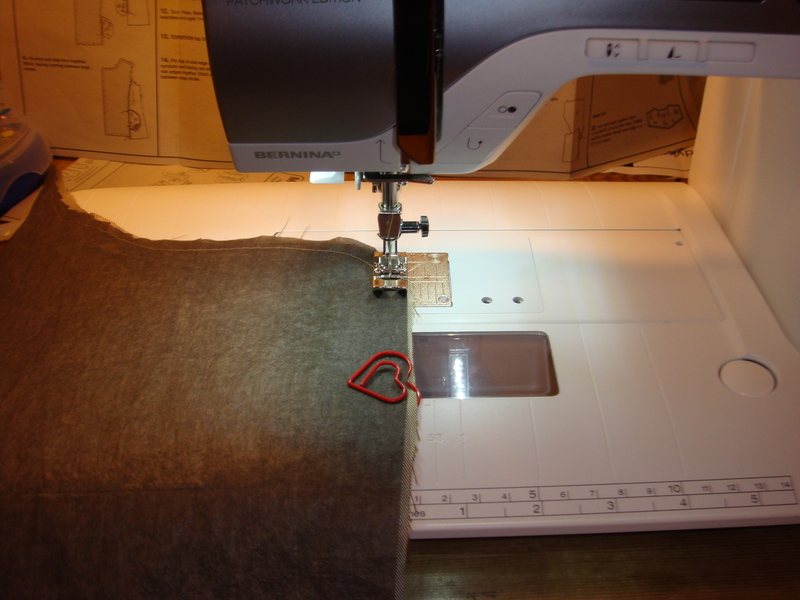 You are here: Home / General / How to Sew Waterproof Fabric! 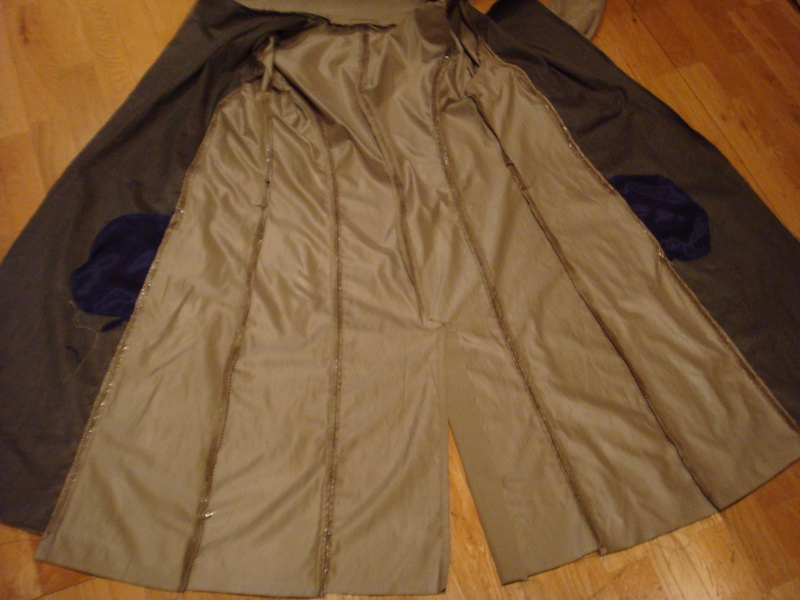 Most waterproof fabric tends to be tightly woven and can ravel quite badly. Some don’t though. The nature of these fabrics is that they are chemically treated and have a coating on them which makes them repel water. Waterproof fabrics come in all sort of thicknesses and finishes from Gore-tex to waterproofed silk. The coating on the fabric makes it quite easy to get stuck under the presser foot. One of the most important things to remember though is that these fabrics are damaged by pins and irons! So use things like paperclips, bulldog clips or hair clips in place of those dressmaker pins! Because waterproof fabric repels water it therefore also traps moisture – so they don’t breathe very well like natural fabric. So before you begin – place a drop of water on your fabric – if it forms a perfectly round bubble on top of the fabric you definitely have a waterproof fabric – So in order to prevent yourself becoming a sweaty betty you need to compensate for this by inserting grommets, eyelets or air vents to help air circulate. 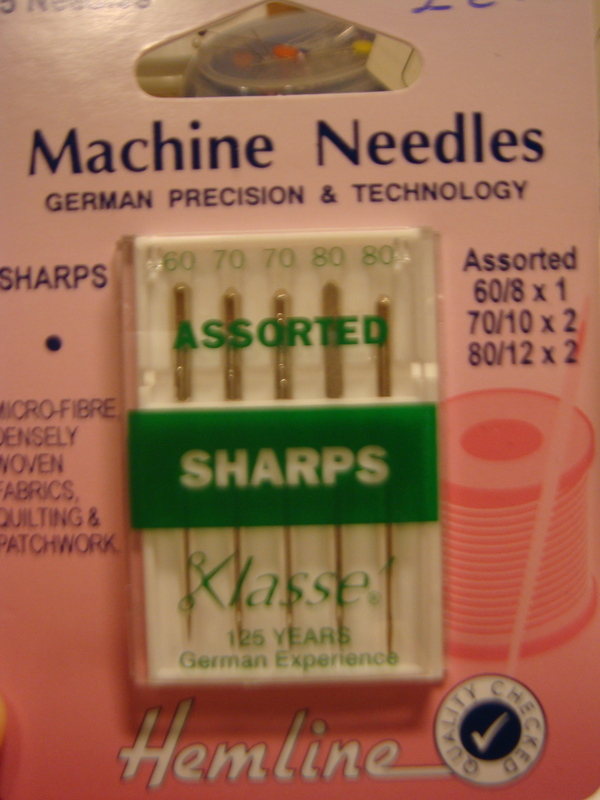 Make sure you use a ‘sharp’ or a ‘microtex’ needle to sew waterproof fabric. And also use the smallest size that is able to stitch without skipping stitches. 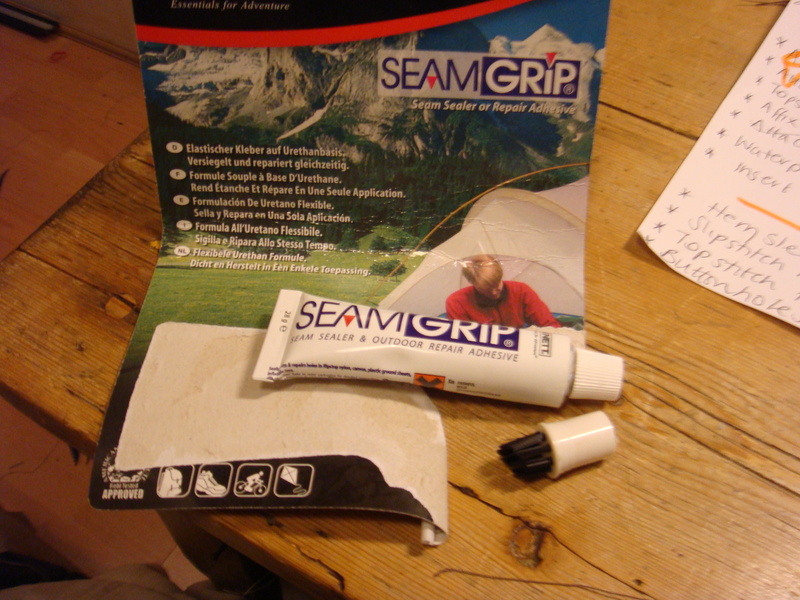 The larger the needle, the larger the hole obviously – making your seam less waterproof! Thread – Make sure it’s polyester, as they are mildew resistant. French, standing fell, piped and strap seams repel water better than top stitched, welt, double welt and flat felled seams. 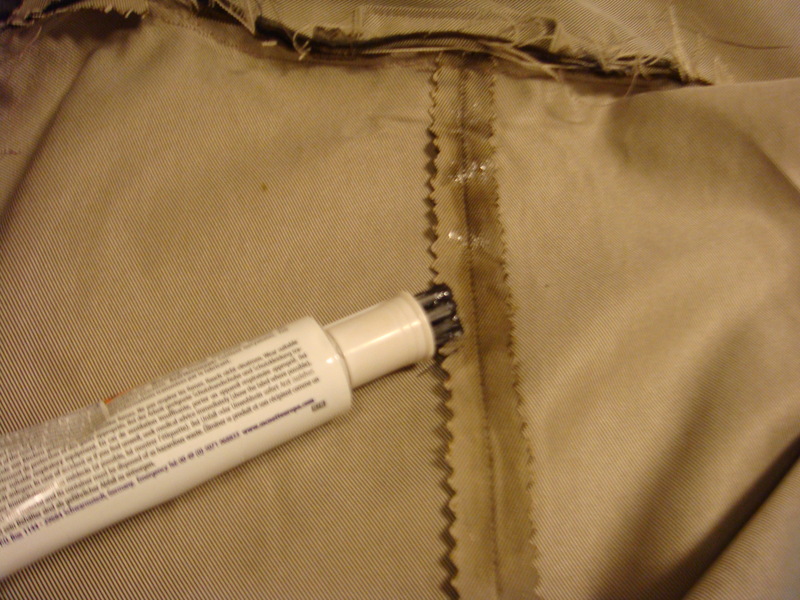 Use a seam sealer such as Seam Sure to prevent water leaking through the seams. Apply this to the wrong side of the seam, in a well ventilated room. Also make sure you test this on a small piece of fabric to ensure no fabric staining/marking. Then leave it to one side and leave it to dry overnight. Interesting. I have been toying with the idea of making my little ones some waterproof overalls, so this is all good information to think about. Thanks! Thank you for your knowledge. Was thinking of making an outdoor bench cushion for my arbour. Will definitely have a go now. Thank you! I’ve been searching the Internet for days for this information!